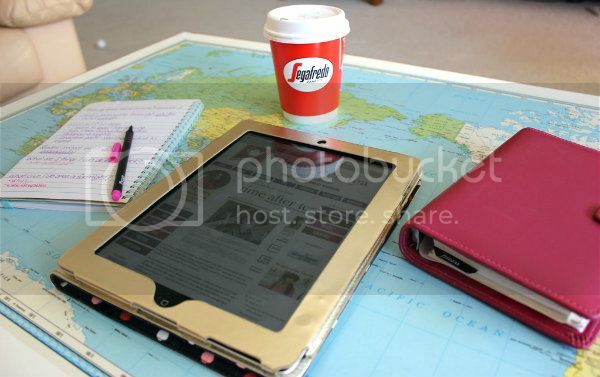 Time after tea: Do bloggers need an iPad or tablet? 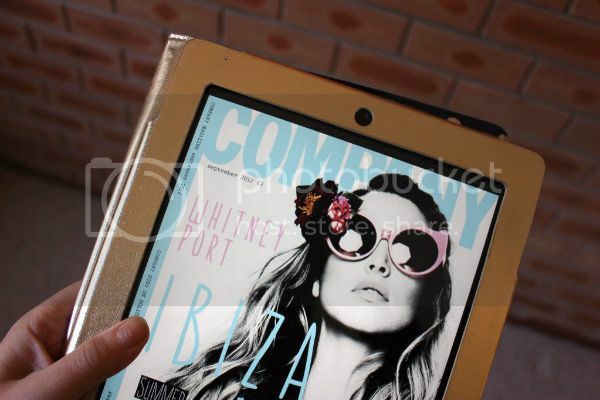 Do bloggers need an iPad or tablet? + You can easily screen capture things in online magazine or other websites to share online. Or to keep in a folder for inspiration. + You can buy an adapter that allows you to transfer photos from your camera to the iPad which means you can share photos quickly that you have taken on your camera instead of waiting until you have access to a computer. + The notes feature means you can easily transcribe ideas on the go or draft posts if you are on the go. + Most importantly for me this is really convenient for travelling as sometimes I cannot be bothered to carry around a laptop. - I find actually writing a post on here really hard,you have to do it in html otherwise it wont scroll down and it is far too much work to edit and import photos into a post. I would really only use it for posts if I already had photos saved in draft. - This little sucker also makes disconnecting even harder, before when I might read a book on the bus I might look at websites instead, balance is key. Overall I don't think the iPad does anything more than what a smartphone and computer combination can do, and for that matter I would still always write blog posts on my laptop but it is just really convenient and means that I can do things more easily travelling than what I could before. Do you have an iPad? What do you find most useful about it? I had mine for my birthday and use it to death, especially for photos & emails. But I still use my macbook to write up posts, I don't know how anyone could on an ipad! I love my iPad for reading other people's blogs, and keeping up to date with everything. 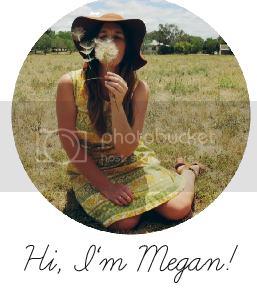 But I am bummed that you can't upload photos into blog posts! I love using an I-pad for viewing blogs on, purely for convenience, but I agree that trying to do a post on it is hard! Oooh this is so helpful thank you so much for posting! I think when I get my student loan I'll be getting one of these bad boys! Shame you can't blog yourself with them but it would be useful to comment on other peoples blogs because I'm forever spending hours doing it at home and I could be doing it on the go! My iPad just died after a few years of faithful service. 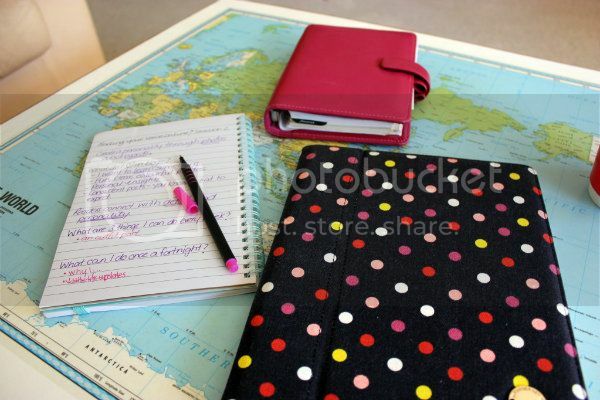 I loved it for videos, light websurfing and keeping track of things when I was travelling. To be honest, I could probably count on one hand the amount of times I had it out when I was at home. I'm not going to bother buying a replacement as I've just bought a 13" Macbook Pro and that's light enough for me to take on travels. I love my MacBook Pro and my iPhone, but I don't have an iPad. I take my laptop pretty much everywhere, so I've never felt like I needed an iPad. I'm glad to read your review though! And it's neat how iPads can function as e-readers, too. I am anti-iPad. No reason, I just am, haha. I'm already addicted to my phone, I don't need something else to be addicted too! I was wondering where you got your ipad cover from? I love my ipad, it's great for looking things up, no need to wait for the computer to start up. There are so many amazing apps. I love icloud too, all my photos automatically added from phone, no need to find missing cords to connect to the computer. I'm pretty sure there is a Blogger iPad app - have you tried it? I've tried commenting on blogs but they mess up with word verification or captcha - they are fine otherwise. I love the iPad my hubby has one and I want one soooo badly. I have been tempted by the Nexus7 that has just come out as it's like half the price but at the same time I know it's going to be money well spent. i have the same filofax as yours! i love it and swear by it!! as for an ipad - my bf just got one on the weekend too - and im totes jealous!! I've been asking myself this very question for a while now. Being that I enjoy writing, reading, and staying up to date with the world wide web, I'm terribly torn between an iPad or an android tablet. I've been able to use several devices that my friends have, but have yet to make up my mind. Definitely lending towards the iPad though...glad to read everybody is so happy with theirs!